Garden Fencing and Equipment - Up to 20% Discount! If you like to bag an amazing bargain (and who doesn’t?!) then check out our price-busting selection of special offers. These prices can only be held at these fantas­tic­ally-low prices for a few more days so check out the 7 items in our 'Special Offers' section and order right away to avoid disap­po­in­tment and save up to 20% on the specially selected products! The finest softwood is selected to be transformed into these handsome gates and fence panels which will add a touch of class to any outdoor space. Each piece of quality timber is individually pressure-treated using preservative of an attractive light green colour, which protects the wood from insect infestations, dry rot and fungal decay while offering a gorgeous bucolic aesthetic. The humble wheelbarrow has been around for thousands of years, with depictions found in archa­eolo­gical digs as far apart as Greece and China. 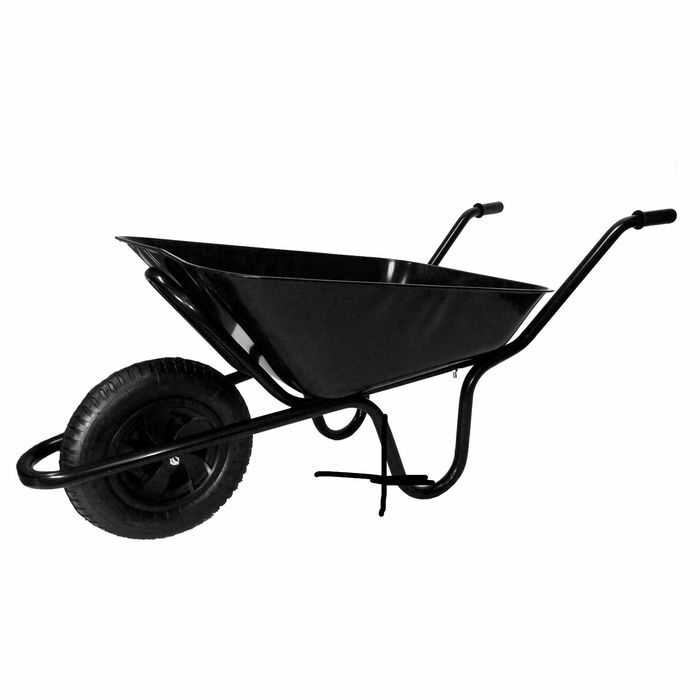 One of the easiest, most convenient way to transport heavy loads around gardens and outdoor spaces, the wheelbarrow is as popular now as it ever was and our high-quality version, tough, durable and rendered in a smart black colour is one of our best-selling items. This popularity is expected to rise sharply as long as its 20% price discount applies! Slate has long been used to create decorative features, offering a pleasing aesthetic as the irregularly-shaped and -sized pieces lie atop each other, creating interesting angles and shadows. Ideal for use in landscape gardening, where it can enhance and complement footpaths, water features, borders and rockeries, green slate is a truly versatile decorative feature. Though making use of many contemporary developments, we are at heart a traditional timber merchants and so to not include timber in our special offers collection would be madness! 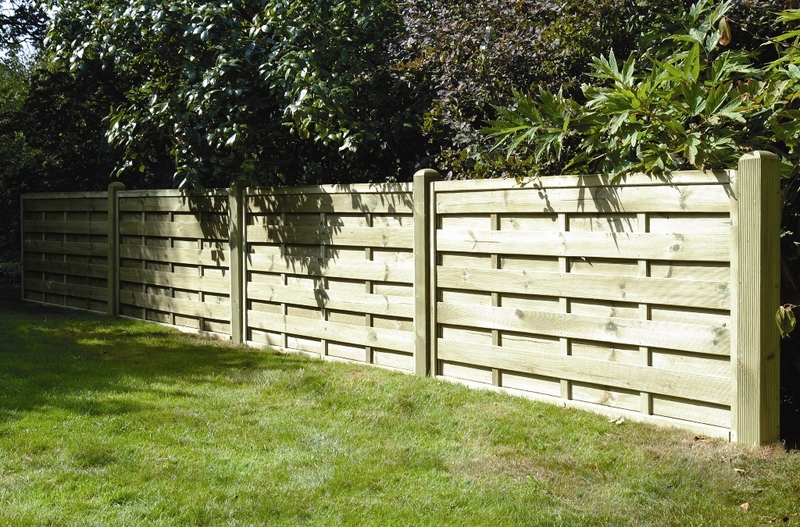 Generally used for edging and garden fencing, these timber pieces are available in three widths (the smallest of these is feather-edged) and in a large variety of lengths to suit individual applications. We hope you enjoy checking out these great products and are sure you will enjoy their impressive discounts even more! Need more information from NWTT Timber Merchants on our range of garden fencing, decking boards, decorative aggregates and more? Call us today on 01942 720777 or email sales@nwtt.co.uk.